Bucket List Race Ironman World Championship - Kona! Post-Race Drink Infinit Repair, Mud & Nocturn at night. Off-Day Activity Rest. Monday is my day off. I sleep in and rest the body and mind. I ran my first marathon in 2005. Moved into Triathlon eventually. I have run 9 full marathons and multiple races of shorter distances. I am a three Ironman finisher. Muskoka Full in 2015, Arizona Full in 2016 & Mont Tremblant in 2018. I have done Steelhead 70.3, Ohio 70.3, Muncie 70.3, Chattanooga 70.3 & Muskoka 70.3. 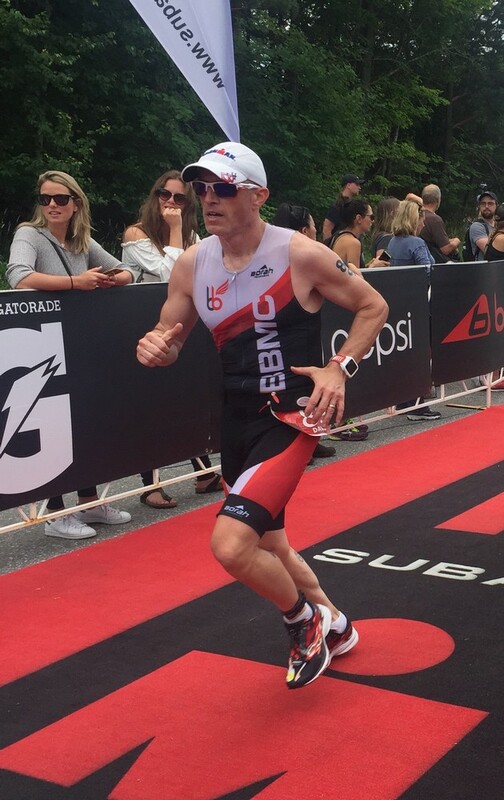 I am a coached athlete and am planning to do Chattanooga 70.3 & Ironman Wisconsin full in 2019. I am sure I will race others, but that is what is registered as of now. I am also racing IM Louisville on October 14 of 2018, so me season is still not over!